177 – Industry: Trade Shows! Today in The Lounge, Nick chats with Phyllis Harbinger of Design Concepts Interiors and Harbinger Design Consulting, live from the media lounge at BDNY. Phyllis discusses the current need for designers to collaborate across different sectors and the positive benefits of attending as many trade shows as possible. 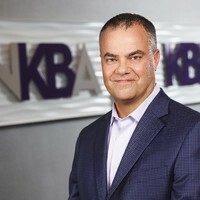 Then stay tuned for Nick’s interview with Bill Darcy, CEO of NKBA on what to expect at the KBIS trade show in January. Phyllis Harbinger is mostly a residential designer but looks to hospitality design for inspiration. The lines between residential and commercial design are blurring and now more than ever designers need to be aware of the current design trends. One of the ways this is evident is in mixed-use developments. Mixed-use developments combine retail, apartments, hotels, restaurants and possibly a school, movie theater or hospital with dwelling spaces to make a full-scale community within a bigger universe. Designers need to function more collaboratively to react to this shifting trend. Hudson Yards is the newest design community encompassing this change. Located across the street from BDNY, Hudson Yard includes parks, retail spaces, restaurants, and condos within the confines of one community. A project such as this would employ landscape architects designing the terrain, graphic designers producing signage graphics, artists/sculptors, and city planners to design the transportation hub. Larger design firms such as Gensler or The Rockwell Group would typically be hired to work on these project types as they employ a diverse group of architects and designers who work collaboratively. 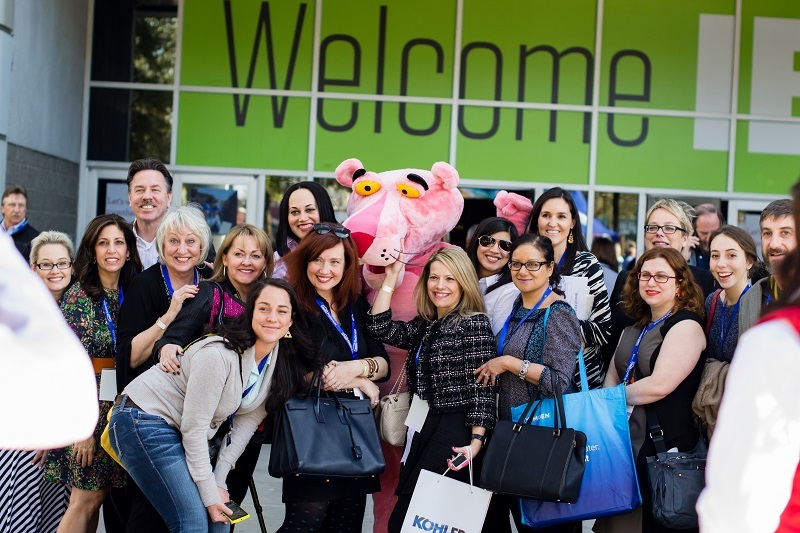 BDNY is a great place for inspiration, networking opportunities, and to meet new people. The vendors at BDNY are different than those normally found at High Point Market or Vegas Market. At BDNY vendors are primarily hospitality focused and typically work with larger minimal orders. Phyllis recommends all designers should attend BDNY even if they don’t work in the hospitality market, as you never know when you might get a call to work on your first hospitality project. It’s good to educate yourself on the nuances of different project types. Often times, companies want to hire an up and coming designer to provide their unique point of view to projects. Working on smaller boutique hotels is a great way to enter the hospitality sector as you have the opportunity to receive more design directive because of the smaller scale. If you are targeting this market it’s a good idea to bring samples of your portfolio to provide to people you wish to connect with. Also, make a list of who you want to meet and think about who you know that knows these people. This is a great first step to achieving your end goal and grow your contact list. It is very helpful to partner with a fellow designer that may have more experience in areas other than your normal expertise. Phyllis partnered with another designer when working on the proposal for the Ritz Carlton Residences. Although she had a wealth of experience in residential she needed the additional professional knowledge from the hospitality sector. Not only did they both learn from each other, but the partnership helped mitigate liability for something you don’t know much about. Don’t think of a partnership as a loss of money but as exchanging money for experience. Once you have experience you can charge more on subsequent projects. To connect with Phyllis send her an email at info@harbingerdesignconsultanting.com.You can also purchase her book –The Interior Design Productivity Toolbox on Wiley, Amazon or Barnes and Noble. 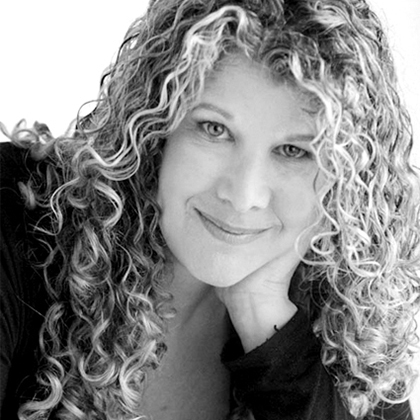 Phyllis is also available for coaching, consulting and speaking engagements. Bill Darcy is the CEO of NKBA, the only trade organization dedicated exclusively to the kitchen and bath industry. 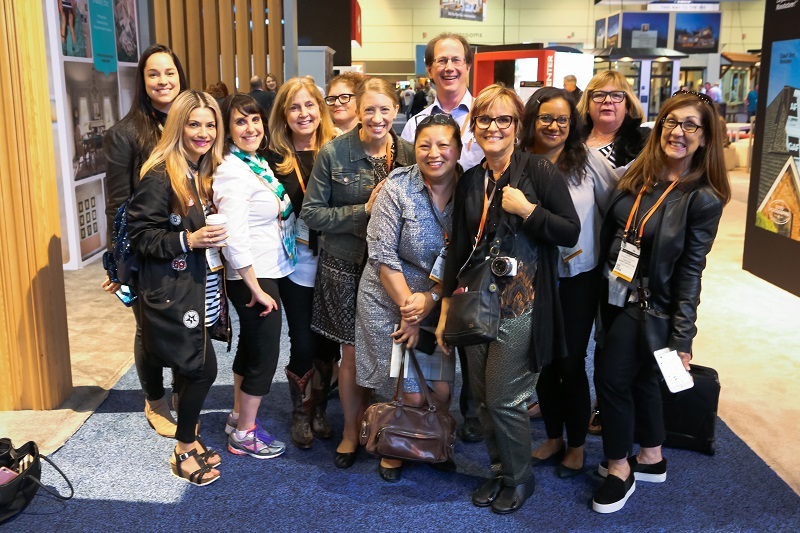 Founded on the principle of people gathering and learning together, NKBA continues to design the future of the industry within a digital age. They specialize in three core focus areas, Marketplace, via their yearly KBIS trade show, membership, at the local chapter level, and Certification. NKBA is the testing institution for the kitchen and bath design industry. They offer two credentials, Associate and Certified Master and validates the credentialing process of each level. Members of NKBA are students, designers, vendors, and manufacturers. For the past 50 years, NKBA has been putting on its yearly industry show KBIS. As a result of the 2014 economic resurgence, KBIS partnered with the International Builders Show to form Design and Construction Week co-located with KBIS. Over 80 thousand design and construction professionals attend the show spanning 1 million sq ft of exhibition space and offering 100 continuing education courses. Notable events include the annual State of the Industry address: Melissa Francis, Fox Business News Anchor will be moderating a panel with thought leaders David Kohler, President & CEO of Kohler Co., Rick Hasselbeck, CCO of GE Appliances and Scott Culbreth, SVP & CFO of American Woodmark Corp. to discuss the current industry atmosphere. Also be on the lookout for Beers and Cheers for Trade Careers, afundraising event addressing the shortage of skilled labor. A recent survey indicated that 82% of builders said the biggest problem they had was finding skilled labor. Without skilled labor, projects will cost more and take longer to complete. Join This Old House and Generation Next, their dedicated platform to drive interest in construction trades, at this important event on Jan 10 from 4:00pm-5: 00 pm. In preparation for the show if you are not already a member, sign up. If you are already a member be sure to update your profile to stay up to date on their new rollouts and additions for 2018 such as their new photography section that will launch at KBIS. Also, be sure to check out their new website www.nkba.org and stay connected!